There are different tools for hacking and each of these has a different level of efficiency. Some do not work, some work great, some are new, and some have been around for a while now. 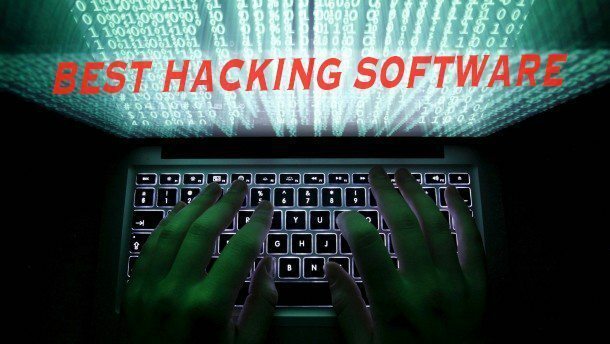 Here is a list of the best hacking software to download. Nmap is simply short for Network Mapping. This is a very popular tool for hackers. It is open source and free to use. It is among the best hacking software for free. Its main purpose is the discovery of networks and auditing them for security. It’s used by many admins all over the world. This is a widely used hacking framework all over the world. It can be thought of as a collection of tools for hackers that are able to perform different tasks. Metasploit is mostly used by Cyber Security personnel and hackers with ethics. ZAP, short for Zed Attack Proxy is a kind of OSWASP project that is now very common in the hacking world. If you are are a seasoned cyber security professional then you have to be familiar with ZAP. 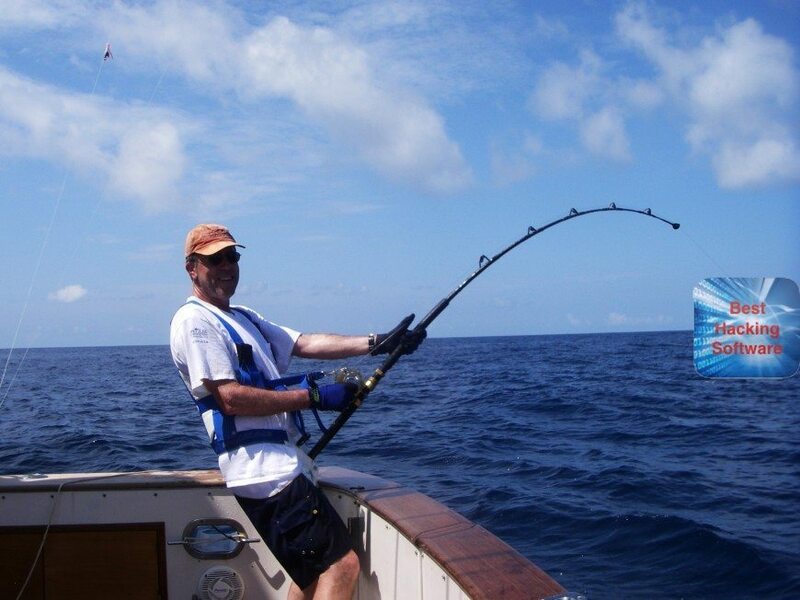 Right next to Nmap, Wireshark has to be among the top tools for hackers. It is has been in existence for a quite a number of years now. Thousands of security personnel make use of the hacking tool to study and remedy networks for breaches. Burp suite can be likened to Maltego in most aspects, especially that it is meant to assist ethical hackers to find loopholes that can be used for penetration. It is a group of tools actually, the most popular of which are Burp Suite Soldier and Intruder. Most of the time, this is taken as just another tool for cracking passwords. However, this is one of the most powerful password crackers and there are experienced developers working to make it better. Aircrack-ng is a suit of WiFi hacking tools which can be phenomenal when in the hands of experienced hackers. It is one of the best hacking software around. If you know little about wireless-based hacking tools, Aircrack is used for recovering keys if enough data packets can be captured. John the Ripper, which is most of the times simply called ‘John’, seems to have the most catchy name. Using this tool might as well be one of best hacking tricks available. 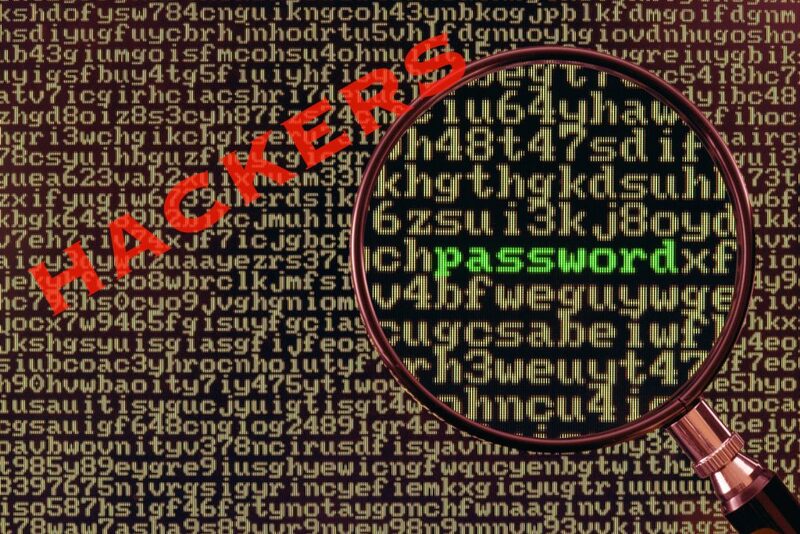 It is a commonly used tool for the dictionary attack method of password cracking pen testing. It uses strings of text obtained from a suitable text file that has a list of complicated words. The words are then encrypted using the same encryption used for the password being hacked. It then analyses its own encryptions to see which one matches the target encryption.